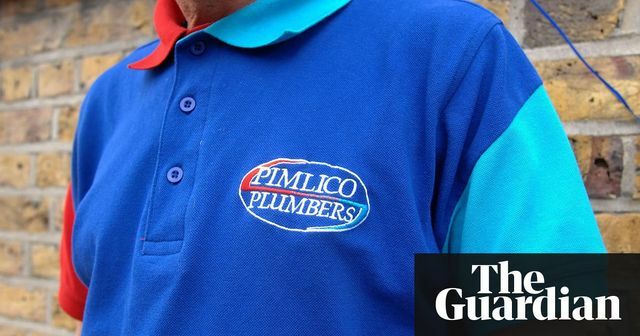 Last week the Supreme Court declared that a "self employed" plumber was in reality a worker, and entitled to basic employment rights. There have been a long line of "gig economy" cases but this is a decision at the highest level. It is a classic employment status case, with all the dramatic flourishes. We had (depending on who you believe) a person who was happy with self employed status and the tax advantages, until he became ill and needed the protection of the law. We had a person who HMRC had accepted was self employed under tax law, yet was found to be a worker by the Employment Tribunal. We had plenty of publicity in both camps. As an employment lawyer whose job it is to make sense of this mess, I would say this case has not changed the law on employment status. There are still only three possibilities, employee, worker or self employed. Which one you fall into still depends on a fact sensitive analysis. This case might lead to some tweaking - can there be a genuine right of substitution ie does it matter who actually does the work? Can we relax some of the "control" in the relationship without sacrificing the brand or the service? Don't blame the Judges. They can only try to fit a working situation into the current "boxes". They can't introduce wholesale changes. What we really need is a re-definition of worker status - how about this - Worker status applies unless the person has their own business, and customers, and markets their services to the outside world (or at least is free to do so). This would at least sort out the likes of Uber. The Government are consulting over this. But I fear that change may be a long time coming. Is it time for an Independent Labour Inspectorate?